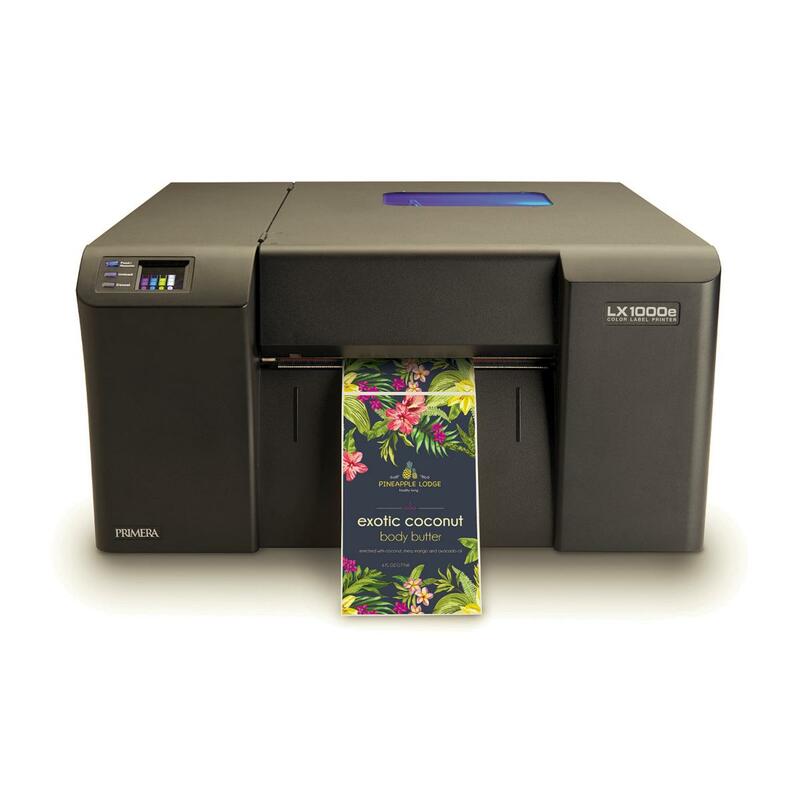 Suitable for printing small to medium quantities of high quality bespoke colour labels up to A4 size, the Primera LX1000e is aimed at printing applications where a higher degree of print durability and longevity is required but where only basic printer connectivity and label issue modes are acceptable. 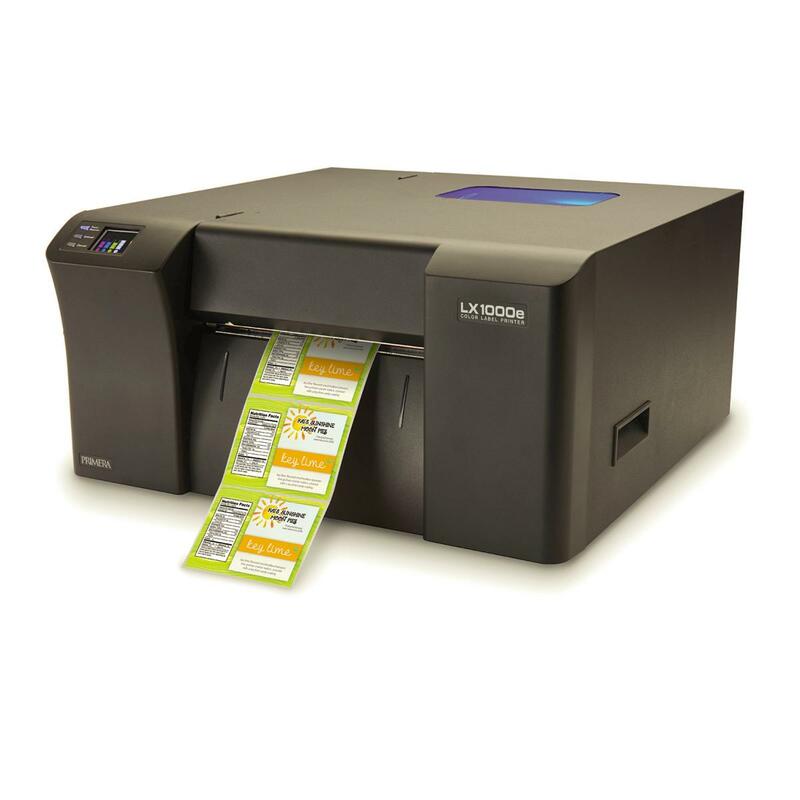 Utilising pigment-based inks which offer greater UV-fade resistance and better moisture resistance that traditional dye-based inks, the LX1000e is ideal for chemical and cosmetics label printing applications when used with approved label media. 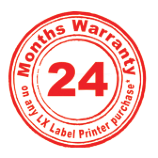 Included with the printer is the simple BarTender Ultralite label design software and a printer driver for PC. 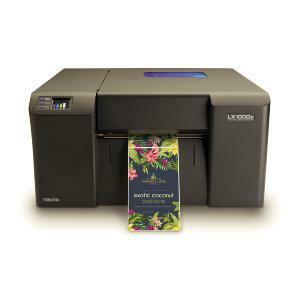 Please note, the LX1000e is not compatible with Mac, (see LX2000e if Mac user). 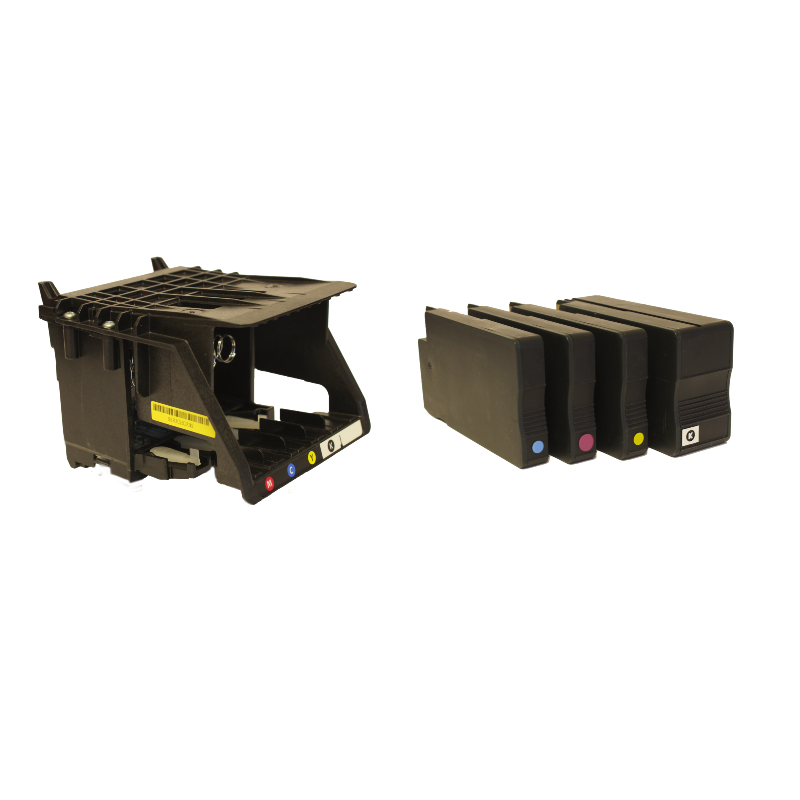 Key amongst the many features of the Primera LX1000e is the user-replaceable semi-permanent print head which works with four separate colour ink cartridges to give improved ink economy over printers which use a combination single ink cartridge. 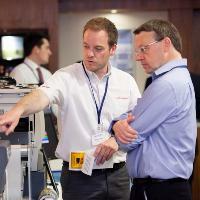 After heavy use the print head can be easily replaced to bring the print quality back to optimum standard.